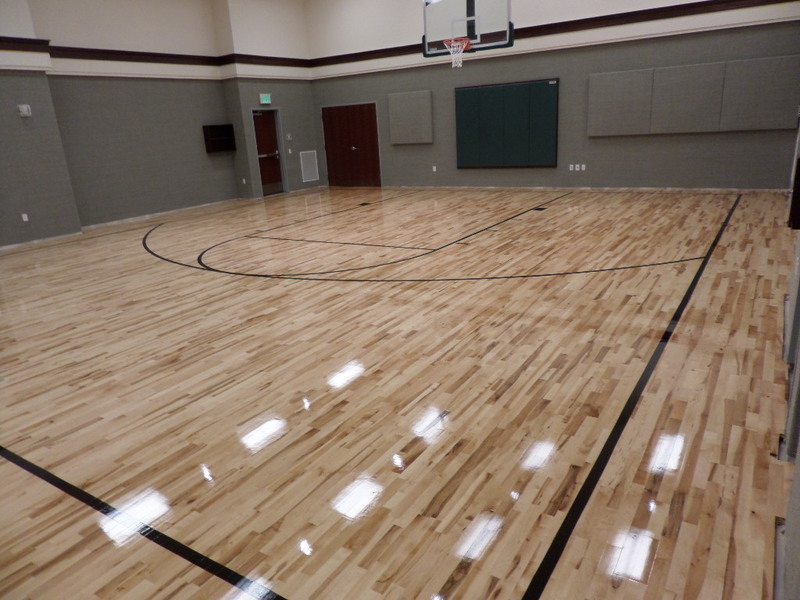 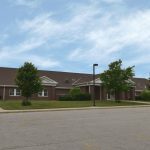 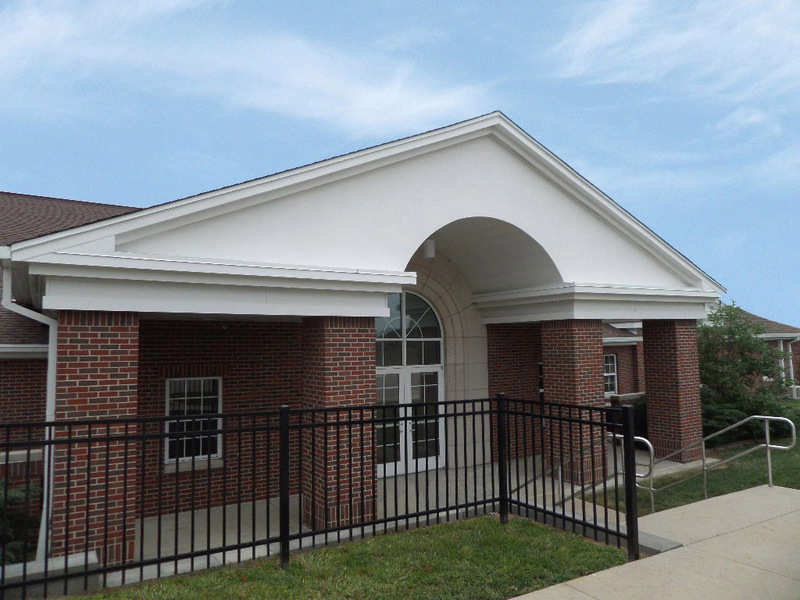 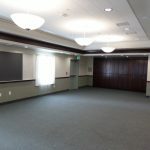 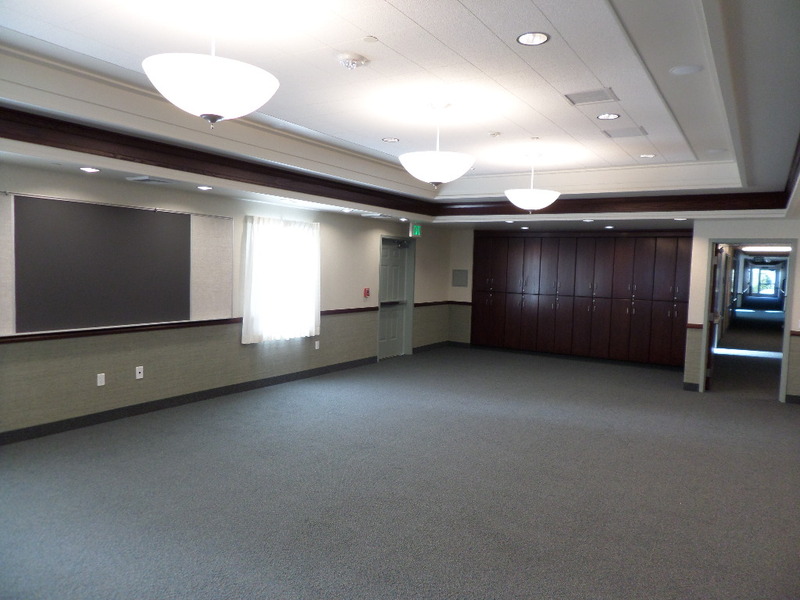 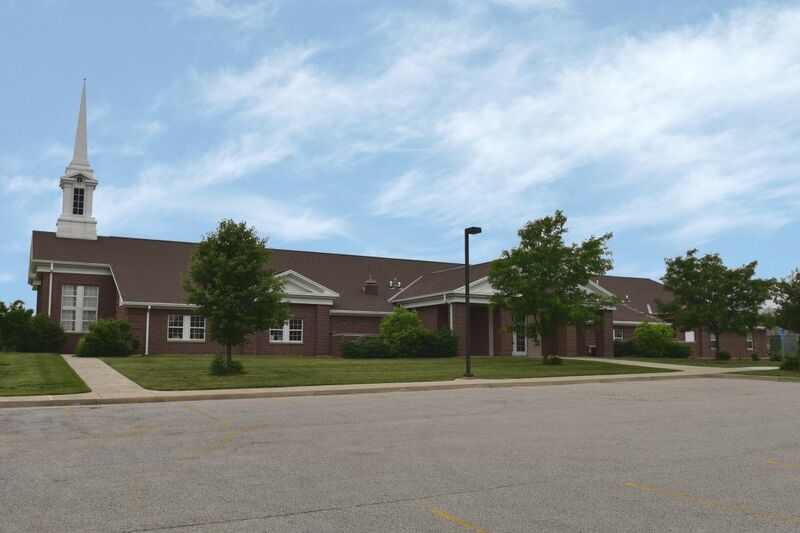 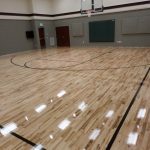 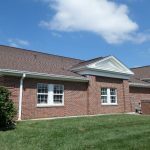 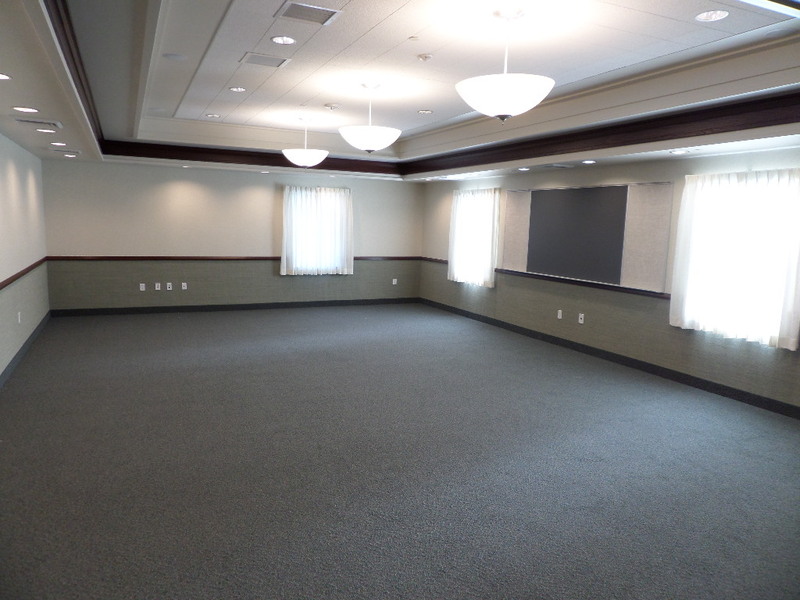 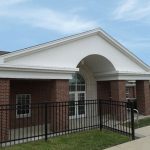 This 3,623 square foot addition at the Church of Jesus Christ of Latter-day Saints, Hebron involved doubling the size of the cultural hall while also adding three restrooms, seven classrooms, and additional storage spaces. 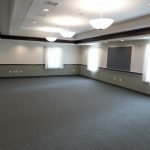 Along with the addition to the church, the entire building was re-roofed, additional landscaping was placed around the building, and 34 parking spaces were added for members. 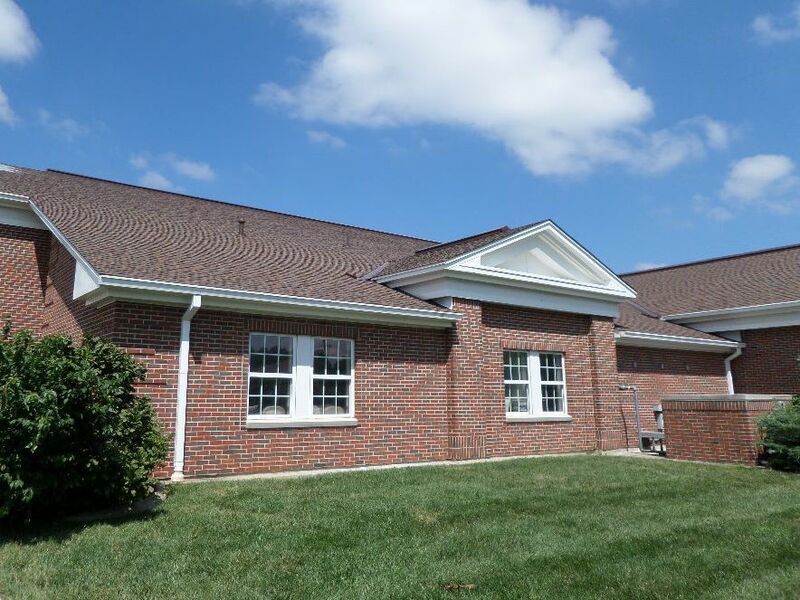 Including this addition, the building consists of a total 16,573 square feet.